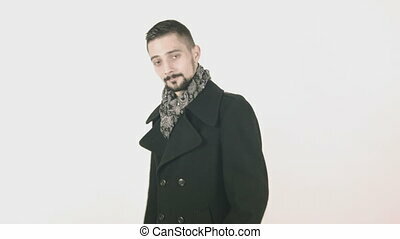 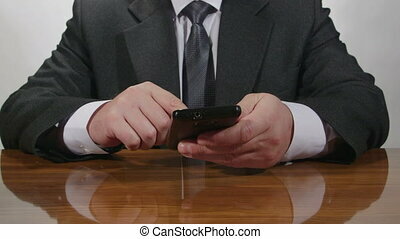 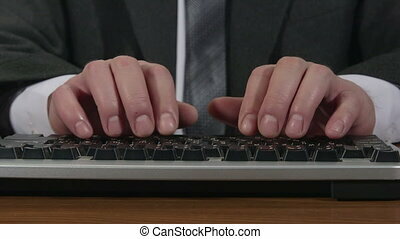 Business man hands typing. 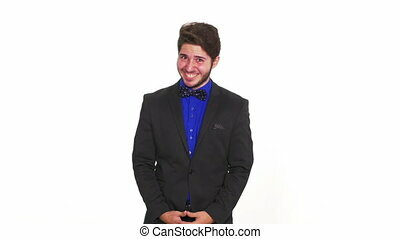 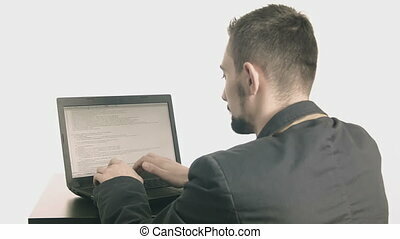 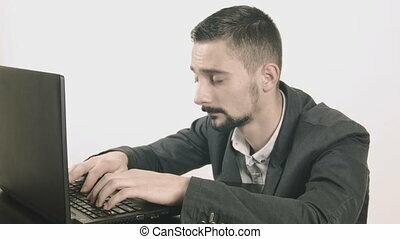 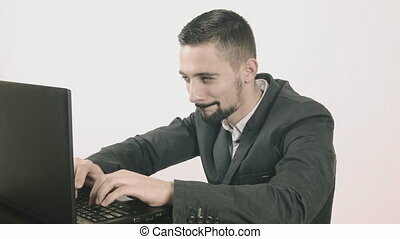 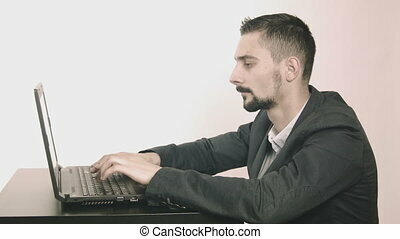 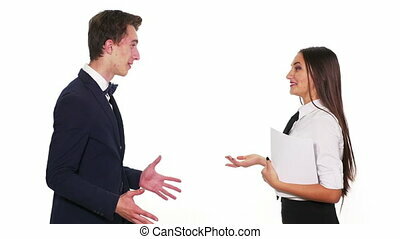 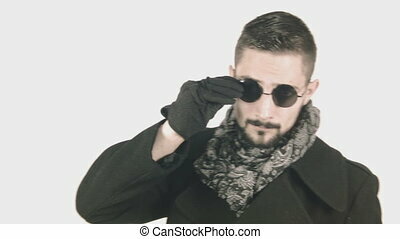 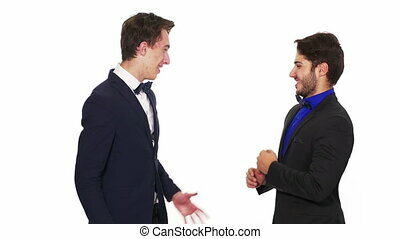 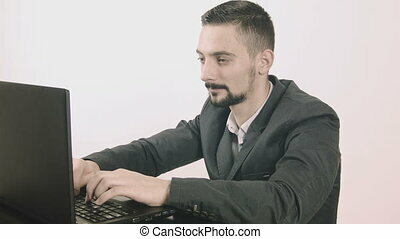 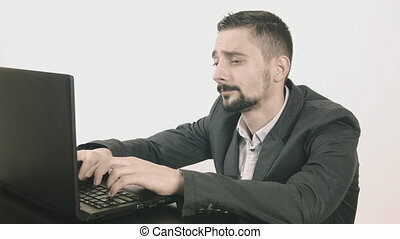 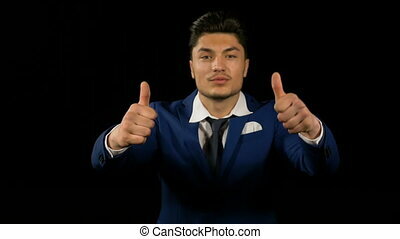 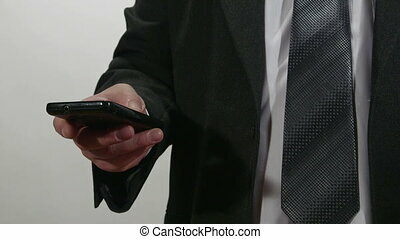 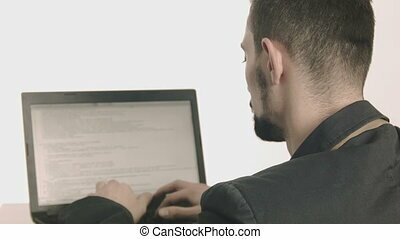 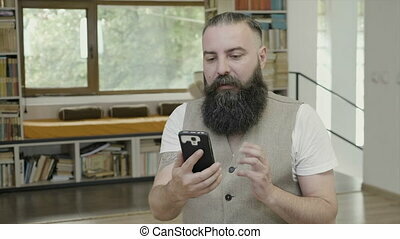 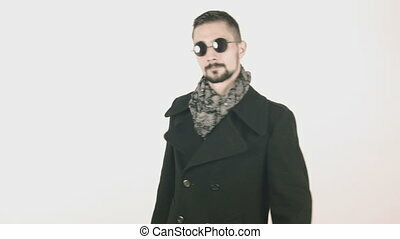 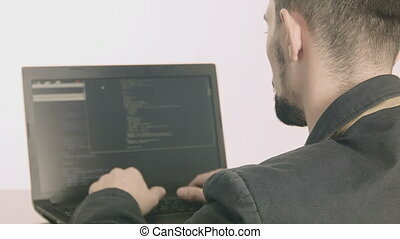 Business man computer programmer hands typing. 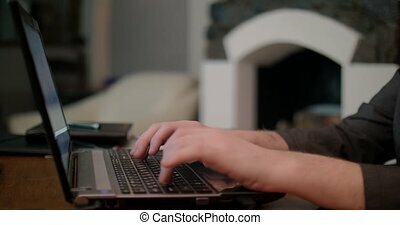 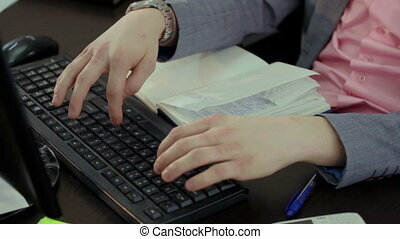 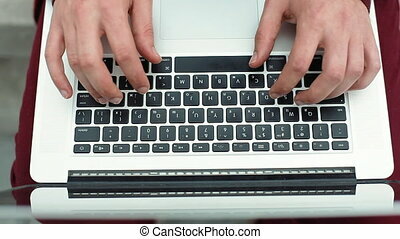 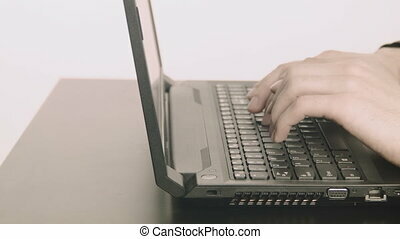 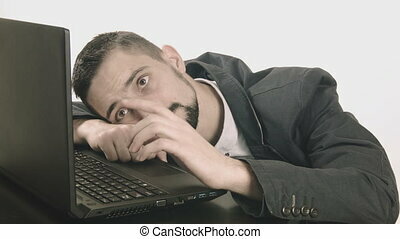 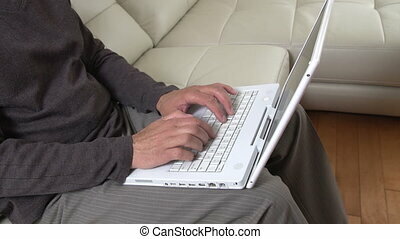 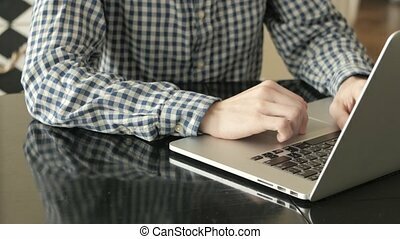 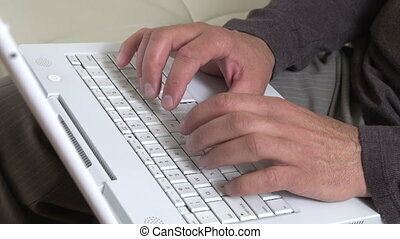 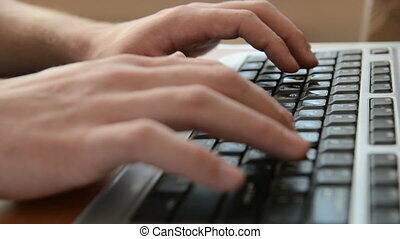 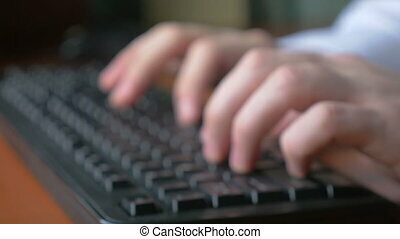 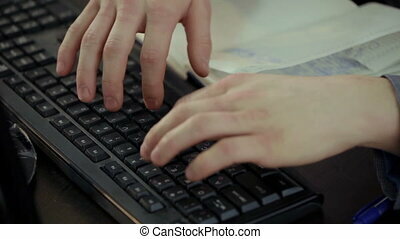 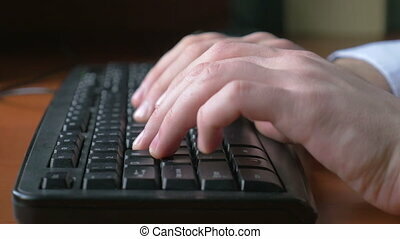 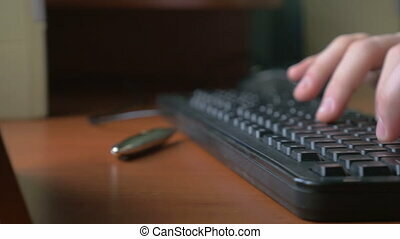 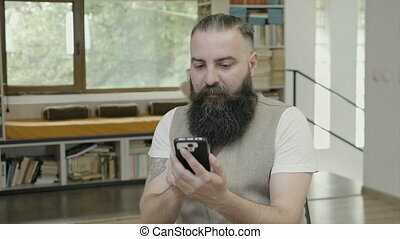 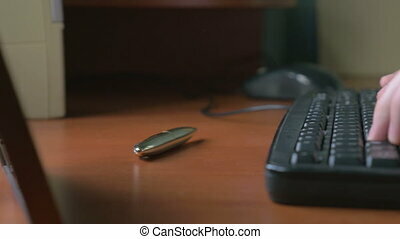 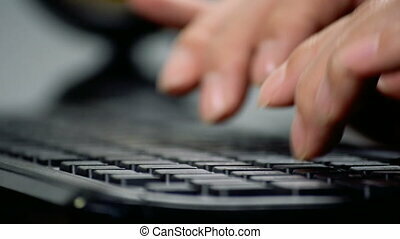 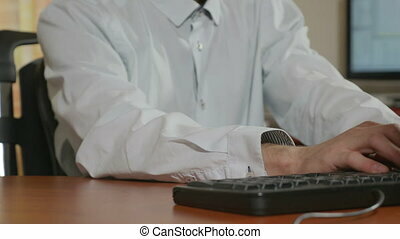 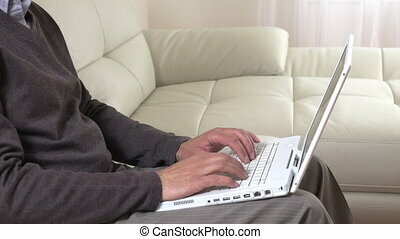 Man hands typing on laptop keyboard. 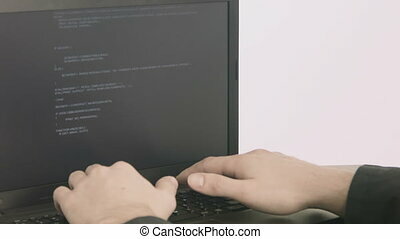 Web technology. 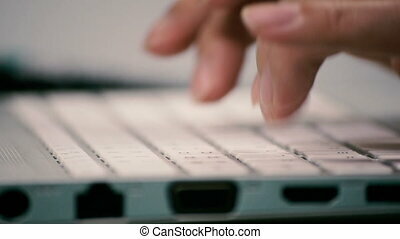 Man hands typing on a computer keyboard.